Hosted by Kwoon Chung Bus, China Dynamics and other enterprises sponsored the Hong Kong Anti-Cancer Society, a charity film party in the evening of April 26 in Times Square, Causeway Bay. 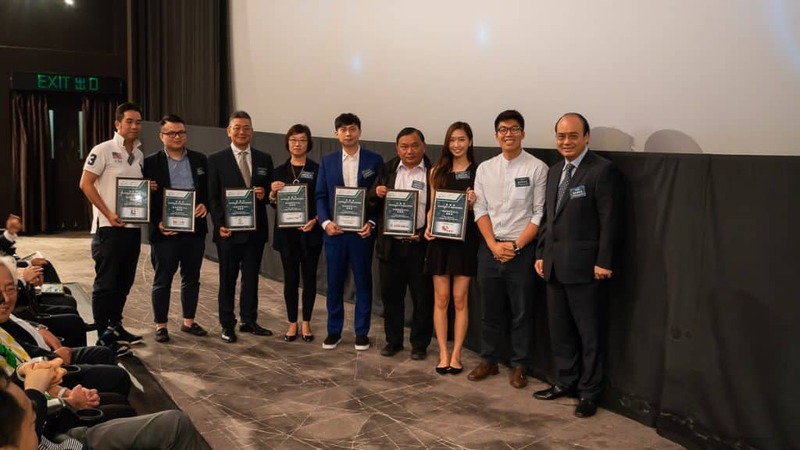 People from different sectors of the society dedicated their love to collect HKD 760,000 of charity to help people who need to reduce the burden of cancer. As a member of the environmental protection industry for new energy vehicles, China Dynamics always pays attention to society, life, and safety and connects social responsibility with its own development. Traditional vehicle exhaust nitrogen oxides not only have health hazards to the human body, but also damage animals, plants and cause soil acidification. China Dynamics’s pure electric buses and special-purpose vehicles have zero emissions, which helps reduce the greenhouse effect and contributes to environmental protection and health.